Post news Report RSS	Early Access is here! 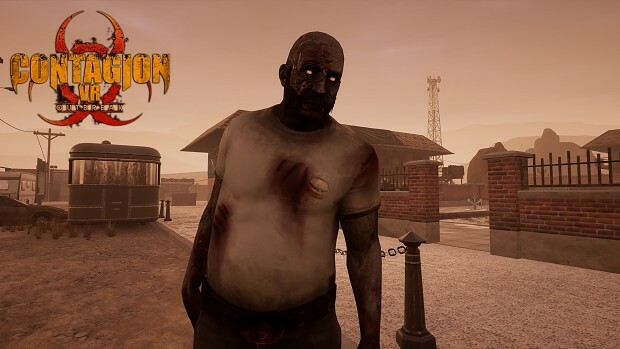 After all this work put in, we can now start letting survivors break out their VR headsets, and jump in to escape the apocalypse. The hordes of the undead have arrived! Prepare yourselves! EA is live tomorrow, and at a 10% discount from the standard pricing of $19.99 USD! If you are an owner of the original Contagion owner, we have a “Loyalty discount” of 15% on top of the launch discount of 10%, for a total of 25% off. 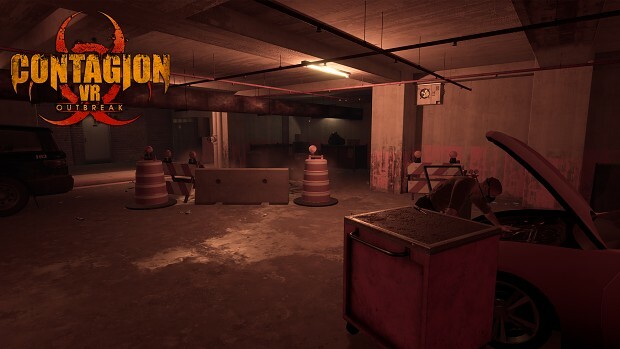 The original Contagion is still on sale for 75% off until July 5th. If you want to jump into PVP, Hunted will take you to battle it out with your fellow survivors and maybe the undead. And for you content creators out there, join us on our discord and send us your stuff to our discord/subreddit for us to enjoy! Good hunting this weekend and best of luck.